Musclemania® Physique Hotaek Jeong 정호택 working chiseled abs. The 5'7", 180 lbs., 26 year old is a former Korean gymnast. 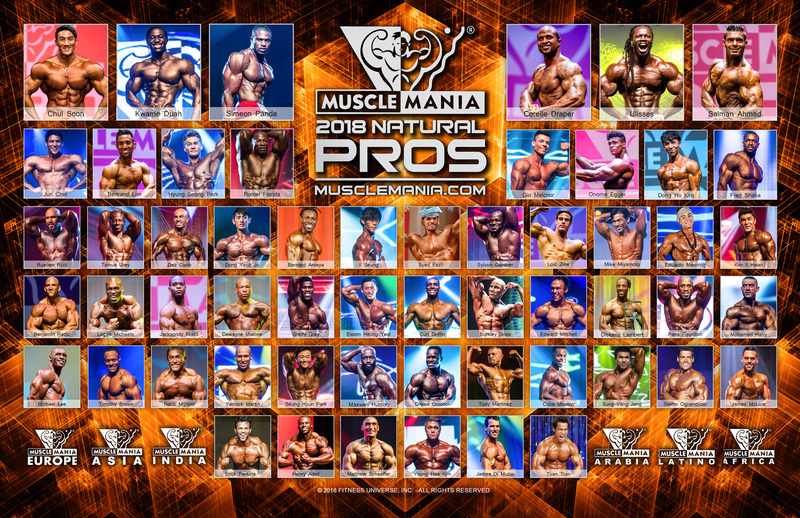 He competed last weekend at MM America in Las Vegas.